Bring our TBM TO YOUR EVENT! Can't afford an airplane? However, you can surely afford to sponsor one! 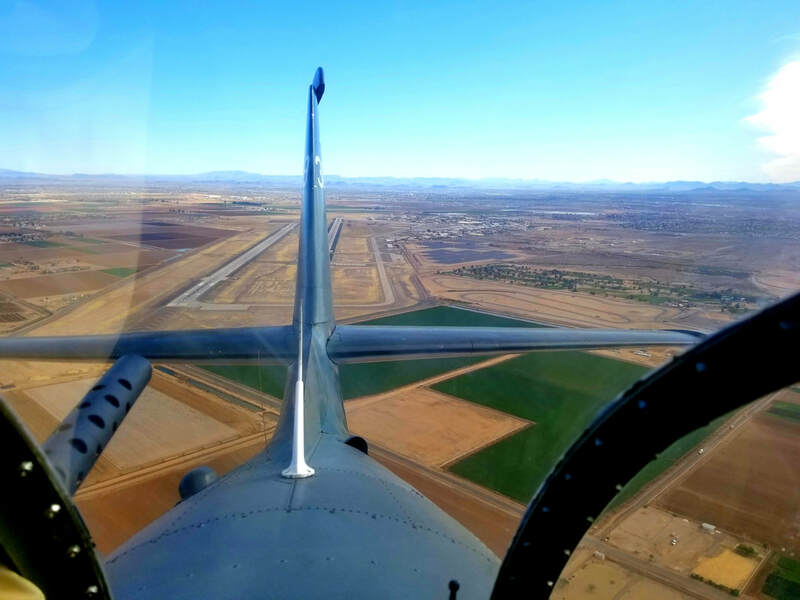 View from the Gun Turret - 1,900 hp Climb-out! 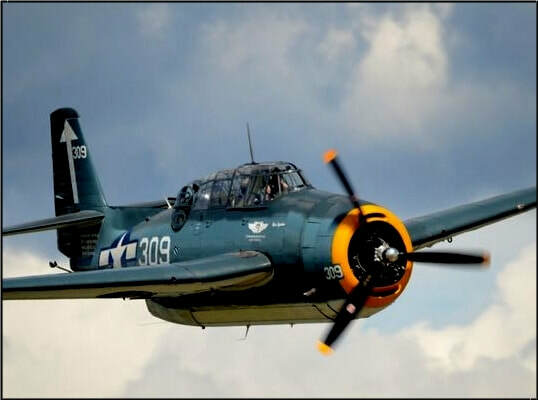 The Commemorative Air Force is chartered to preserve WWII-era aircraft, and American Airpower History. We restore, maintain, and fly over 170 aircraft and operate museums across the US, and tell stories of the heroes who helped to save the world, and ensure our freedom. 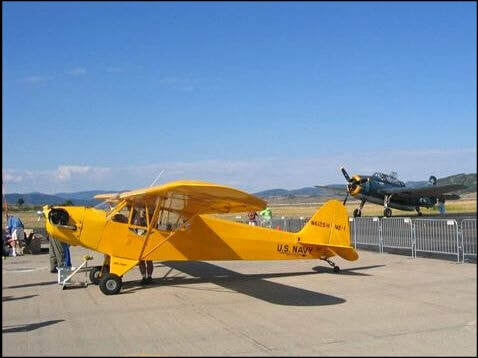 Have you ever dreamed of flying in a ​WWII war-bird? Get a "Ticket to Fly"
For Someone Special - Or for You! Dream no more! - Call us for details!